This is a 100% uncut nerd mainline with no crash!" What happens when someone is raised on a steady diet of Star Trek, Marvel Comics, Saturdays kicked off with Bugs Bunny and Superfriends before an afternoon of an old school Planet of the Apes marathon, late night Creature Features, and the one-two punch of Spielberg & Lucas? 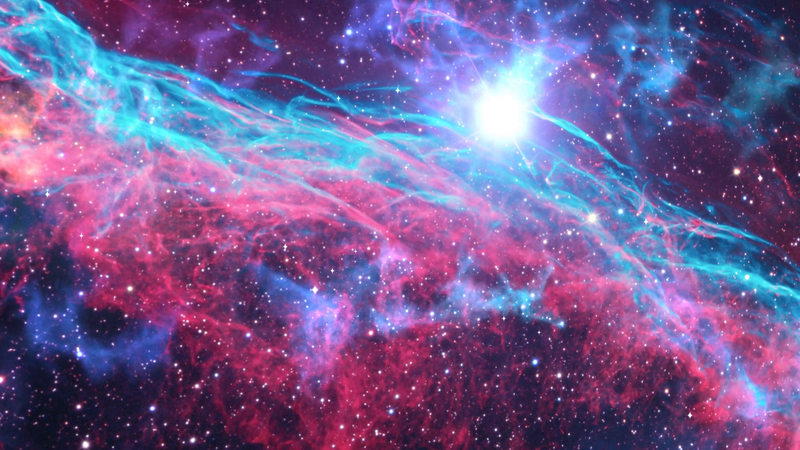 You get someone who can't stop talking about all things SuperCoolAwesome and Geeky. And when that person is a former talk show host turned writer, then you get a podcast like 30 Minutes of Geek! And now, the Nerdgasm happens EVERY WEEKEND and IS ON THE RADIO!!! 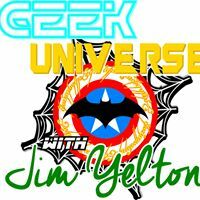 It's our new nationally syndicated talk radio program called "Geek Universe with Jim Yelton." Jim Yelton brings you his unique look at the week in Nerd Culture along with humorous segments, including Nerd Poetry, the Listener Mailbag, and a few surprises as well as the best discussions with a variety of guests who share a love of Awesome! Jim Yelton has been creating in one way or another since his early teens. Starting in theater as an actor and becoming a director while still in high school, he has been involved in over 30 stage productions. Jim is an experienced radio talk show host and always found a way to sneak in his passion for movies and assorted geeky topics way before it was cool. But his real love has always been writing and Jim has written for various media including Radio Dramas, graphic novels, short stories, stage productions, and screenplays. 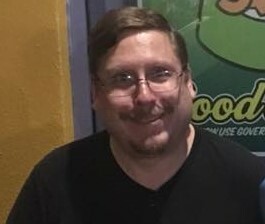 Very opinionated and knowledgeable about a wide variety of Pop Culture topics, Jim has been a convention panelist and podcast guest covering everything from Battlestar Galactica to his love of all things Buffy and Joss Whedon-y as well as workshops covering Screenwriting and Beating Writer’s Block. He teaches Screenwriting and Novel Writing courses in the Mid-Missouri area and is turning his class lessons into an upcoming book entitled “Everything I Learned about Writing Came from Spider-Man, Star Trek, and a Shark Named Bruce."